Copy Central Burbank: 2017 Interview With LiquidSkySports! We caught up with the owner of LiquidSkySports, Julio Ruiz for a very rare interview. 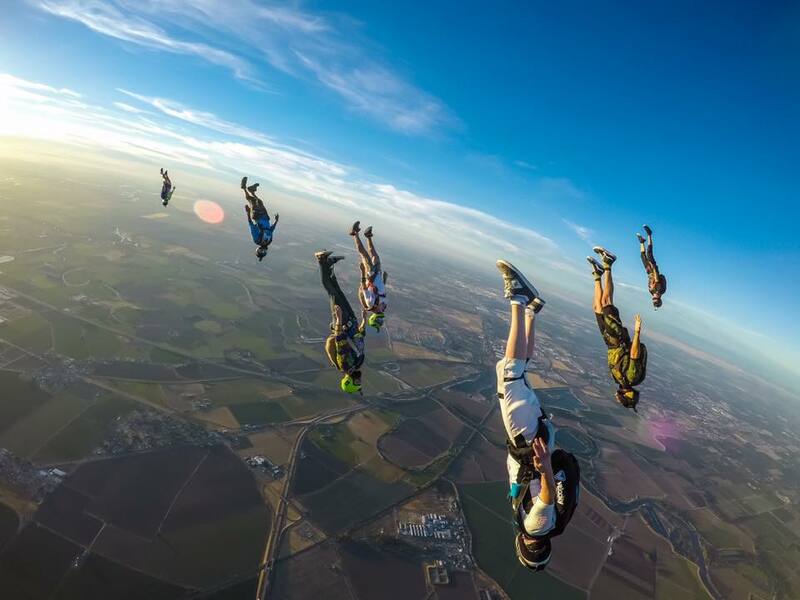 LiquidSkySports is a premier action sports apparel company that has taken the world by storm. We talked gold medals, Burbank, company, life, goals & more! LiquidSky was founded in 2004 in my Island of Puerto Rico. My wife and I were enjoying the beach thinking about some new business idea and since we both where Skydiver and love fashion we came up with the idea, In no time we had a name, logo and started making cool Skydiving suits. Till this day. What makes LiquidSky unique & successful? 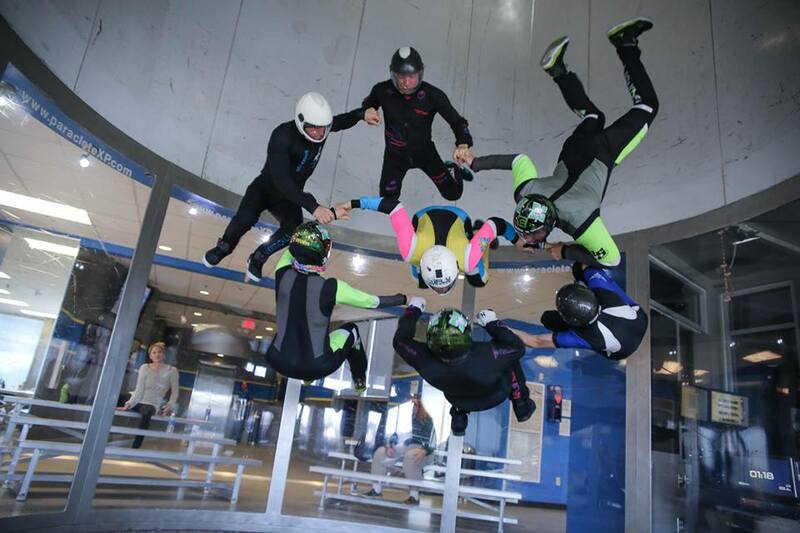 We manufacture top of the line custom apparel for action sports, primarily skydiving and wind tunnel flying. We also manufacture a wide variety of apparel for clients that want to create their own line and for those that need printing services for their company. We create all their designs and offer them cut and sew services for t-shirts, hats, hoodies and several other garments. We offer dye sublimation, direct to garment digital printing and embroidery. What are some of the best extreme sport destinations in Los Angeles? 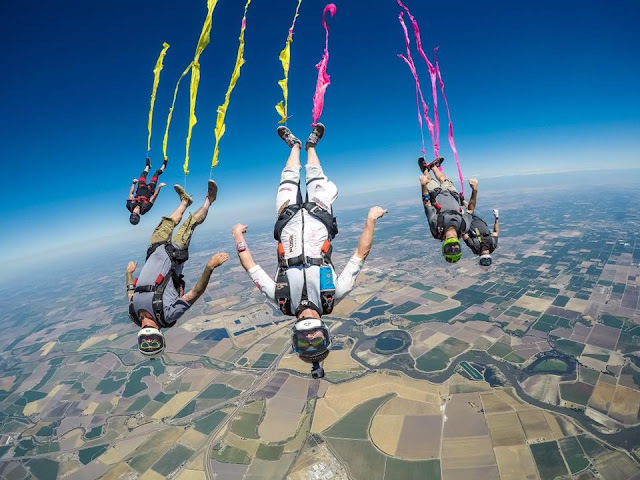 Los Angeles per se, does not have any skydiving, you need to travel out of LA: Skydive Taft, Skydive Elsinore, Skydive Perris, Go Jump OceanSide. California offers a lot more places to go jump and this state some of the best drop zones and skydivers in the world. What would you say are your biggest accomplishments of the past few years? 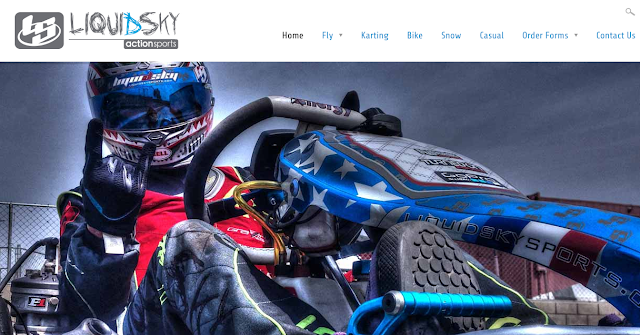 LiquidSky sponsors some of the best skydivers in the world that win gold medals as well a several super fast GoKart drivers. Most of the USA military teams branches wear LiquidSky. We also have done skydiving suits for several Hollywood movies and TV commercials. This year we made the suits for the new Mission Impossible that airs summer 2018. What is your favorite place to eat in Burbank? Burbank offers great food. I love going to Porto's, Siri Thai, Kabuki, Larry' Chilly Dogs, All about Poke. What are your goals for the rest of the year? My goals are to continue growing the line and grow it into more action sports. At the moment I am working hard on developing a new project that will be unique. The first one will be here in LA, nost likely in the city of Burbank, but it's still TOP SECRET. Lol. Why should people shop with LiquidSky? Skydivers and tunnel flyers know that we are one of the top companies in the industry with great customer service, superb quality and awesome designs. For the every day customer looking for new apparel, we offer the nicest designs, More importantly, we design it fully custom for the client using unusual techniques like dye sublimation and DTG (direct to garment). If you want to create custom apparel for your company check out our websites / www.liquidskysports.com and liquidskyouterwear.com or come visit us and say hi! Make sure you follow LiquidSkySports on Instagram, Facebook & Twitter!